Ehiogu had been working as an U23 coach at Spurs and was rushed to hospital after suffering a cardiac arrest on Thursday. A statement from Spurs, released on Friday, announced Ehiogu passed away "in the early hours of this morning". The statement read: "It is with immense sadness we announce the passing of Ugo Ehiogu. "Ugo received immediate treatment after suffering a cardiac arrest at the training centre yesterday before being transferred to hospital, where he passed away in the early hours of this morning." Spurs' head of coaching and player development John McDermott said: "Words cannot express the shock and sadness that we all feel at the club. "Ugo's immense presence will be irreplaceable. Our heartfelt sympathies go out to his wife Gemma and his family." 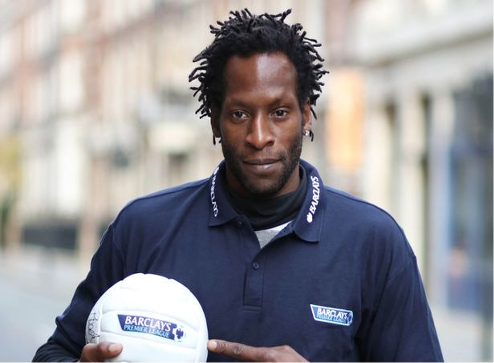 Ehiogu won four England caps during a 20-year playing career spent largely at Aston Villa and Middlesbrough. The centre-half spent nine years at Villa and seven on Teesside, winning the League Cup with both and helping Villa reach the FA Cup final in 2000 - the last at the old Wembley. He also played for West Brom, Rangers, Leeds and Sheffield United and joined the Spurs coaching staff in 2014.